Today I took a tour of one of the most historic places in Des Moines: Woodland Cemetery. I was joined by my mentor and friend, Junius (Buz) Brenton. Currently 83 years old and thriving, Buz is responsible for initiating some pretty amazing projects around our city, such as the revitalization of the Greater Des Moines Botanical Garden and the Brenton Arboretum. He is passionate about history and passing along knowledge to the next generation. One of his current passion projects is restoring the headstones in Woodland Cemetary to their proper upright position. This cemetery was established in 1848, before Des Moines was even the state capitol. This makes it the oldest cemetery in the city, and as a result, parts have fallen into disrepair. Many of the deceased no longer have relatives routinely checking on their gravestones. The ground has also shifted over time, causing some of these stones to lean and occasionally tip over. Buz commented that after five generations, there is usually no family left who are connected to the namesake. Buz believes in the legacy of Des Moines in both big and small ways. He is also interested in dendrology (the study of trees). In fact, he loves trees more than anyone else I've ever met! While touring around Woodland Cemetery, Buz pointed out his favorite tree to me. He described this particular tree as "flamboyant but modest." Its sturdy trunk rises and splits evenly into beautiful, even branches that reach upwards as if honoring the people buried beneath its canopy. 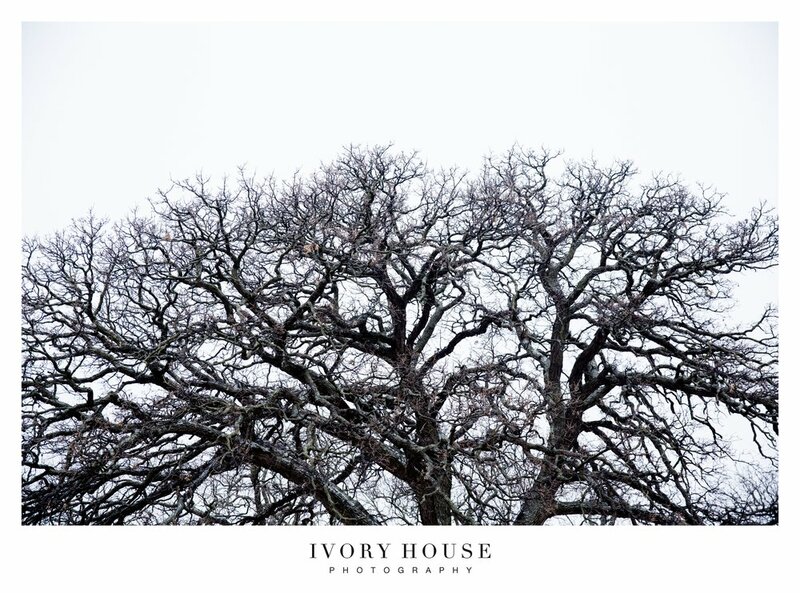 We stood marveling at its complexity and symmetry, the beauty of its branches dividing into themselves in some effortless, majestic pattern that only nature can accomplish. As Buz dove into the topic of trees, he anthropomorphized them, talking about their longevity, their lack of frivolity, their ability to weather the storm. "Trees embody so many qualities that men should, but so rarely do." As we walked underneath the tree, it struck me how true these words were. Underneath the ground, the roots of this tree and others nearby had been growing together for decades, sharing nutrients in the warmer months and standing solidly through the colder ones. It's something similar to a community: On the surface, we are all individuals living our own lives. But underneath, and where it really matters, we hold each other up. We share resources and depend on one another. We shape the landscape. As Buz and I strolled around the cemetery, he explained that most of the trees in this cemetery were planted at the same time, which you can see by their similar size and shape. He also pointed out the oldest stone building in Des Moines: the cemetery's Receiving Vault, where the city stored the remains of those who passed away during the winter when the ground was too frozen to bury them. He pointed out the gravestones of prominent Des Moines leaders of the past. Familiar names like Savery, Hubbell, Frankel, Crocker, and Sherman are scattered across the 69-acre plot. The people who built Des Moines, who started this journey and laid down the foundation for what has become such a vibrant city, are lying so close to us, and I feel like I know so little about them. I am guilty, as many of us are, of being obsessed with the grind, the trends, the latest events and social gatherings. Of being "in the know," of knowing the people in the know. But how much do we actually know? Where would we be today if these brave men and women had only forged their own paths without regard to where their city would be in 100 years? And is that any less important than understanding where we were 100 years ago? This trip to Woodland Cemetery with my dear friend Buz opened my eyes and my heart to the rich history that's often lying right under our feet. It's a privilege to live in a city with so much to learn, and it's our responsibility to take an interest and pass on that history, these feelings, and this knowledge to future generations.